Thread: Cointalkr - The Sentiment Master! Life is really precious yet often people are forced to compromise on the quality of it, due to the financial challenges they face. With the fast life of this generation, it’s hard to face the day to day challenges, especially in regards to the financial woes many go through. The gap between needs and income is sharply widening from the wrong side, with salaries/income continuously shrinking, it’s becoming a massive mismatch for many. So, it’s time to look at solutions to end the misery for many, it’s to time to look at alternatives to add up income. With these present times, multiple sources of income are the need of the hour, to keep one floated and through which one could lead a healthy, wealthy and comfortable life. Amongst such ways, it’s trading that’s considered most highly in terms of the potential and easiness. And there comes the latest term in trading “Cryptocurrency Trading”, a way that has brought mind-boggling results in last few years for many. But how is it EASY to begin up the journey here? It’s NEVER easy but with desire, passion, and dedication it can be achieved! And to make it easier, comes Cointalkr to support. Cointalkr is something that’s going to target an aspect that’s left ignored by the majority and often the reason for wrong choices! When we talk about trading, it is obvious to talk about Fundamental and Technical way of analyzing, but no one talks about “Sentimental Analysis”, a key aspect for ANY successful trader. This is where Cointalkr is so special with their belief in social sentiments and understanding that it can affect the prices in a dramatic way! 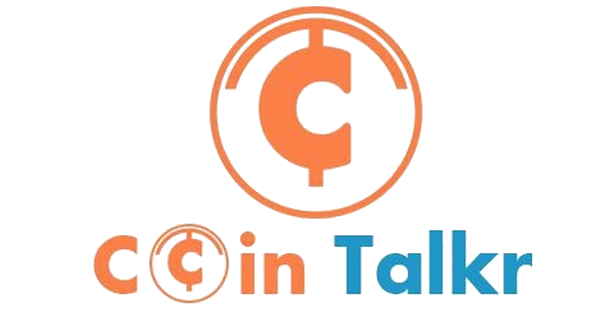 Cointalkr is a tool that’s designed and created to help gather social information (from transaction and “influencers”) and combined it in one place to help investors make BETTER and CORRECT decisions. Cointalkr gathers information from various sources (currently from raw data and influencers from Twitter and YouTube). Currently, Binance is used to monitor, as it’s the largest markets in the world and provides with informatics API, which allows using the information for analyzing while more markets are likely to be added in the future! So, now is your chance to try it out, try out something that’s meant to make your life easy, simple, profitable and enjoyable! Come be part of Cointalkr, where opportunities are spotted in a blink of an eye!